Brihad Gowri Vrata is dedicated to Goddess Parvati and it is observed in the Bhadrapad month. Brihad Gauri Vrat 2019 date is September 17. Gowri or Gauri is one among the numerous names of Goddess Parvati. Brihad Gauri Vrat is observed on the fourth day during the Krishna Paksha of Bhadrapad month as per traditional calendars followed in Karnataka, Maharashtra and Andhra Pradesh. The corresponding period in North Indian calendars is the Krishna Paksha or waning phase of moon in Ashwin month. The importance of Brihad Gowri Vrata is mentioned in the Bhavishyottara Purana. 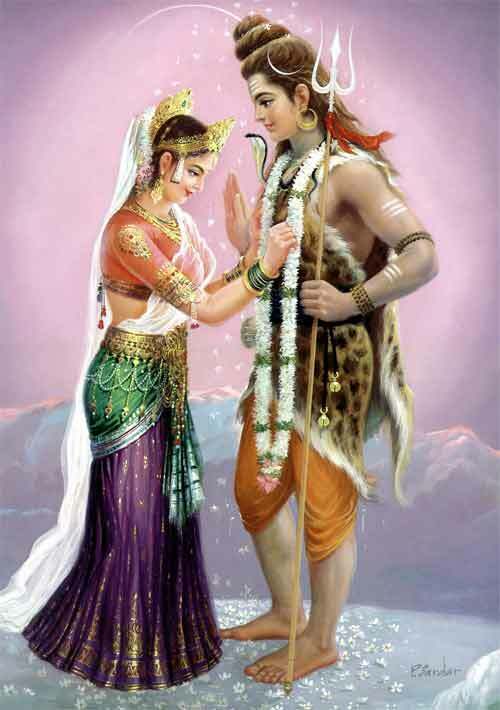 The rituals include prayers to Goddess Parvati. The fast and prayers are observed for getting a loving husband. Some people observe a fast on the day from sunrise to sunset. The day annually coincides with the Sankashti Chaturthi Vrat dedicated to Ganesha.